My Go- To Cheapie Beauty Products! I love makeup and a great bargain just as much as the next girl. So it should be no surprise that I’ve been head over heels for NYX for a couple of years now! NYX has great formulas and even better prices. I have many NYX products, but have a trio that I rarely stray away from. 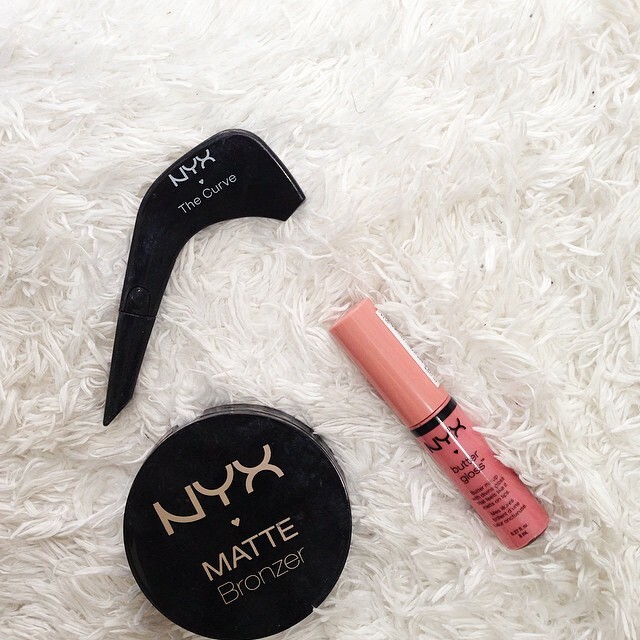 Matte bronzer, the curve eyeliner and butter gloss lip color. These products are all under $15 and are amazing!!!!!!! 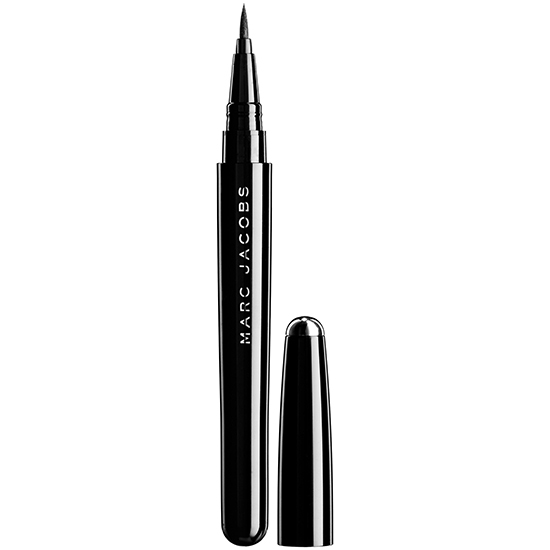 The Curve Eyeliner: This felt tip liner is so precise and you can choose a thick or thin application depending on how you hold the product- really cool for a shaky handed girl like myself. 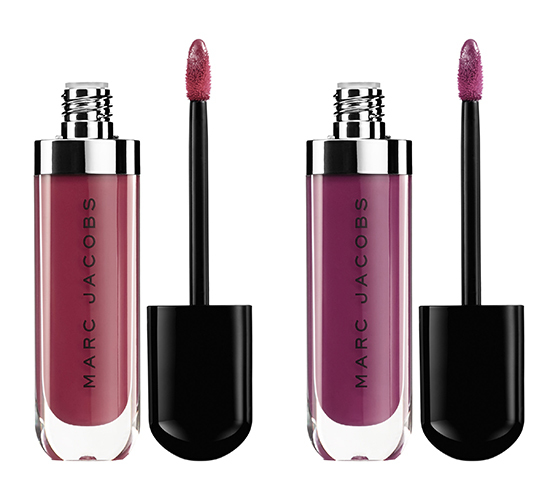 Butter Gloss: This formula is amazingly smooth- so similar to the much higher priced NARS lip gloss that I haven’t purchased since discovering butter gloss. 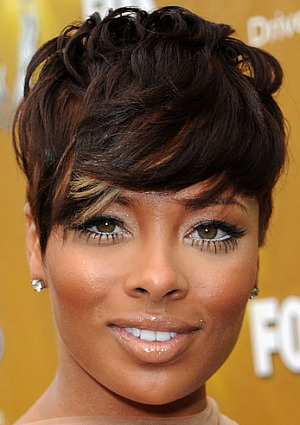 Matte Bronzer: I am a big fan of highlight and contouring and prefer matte bronzer. 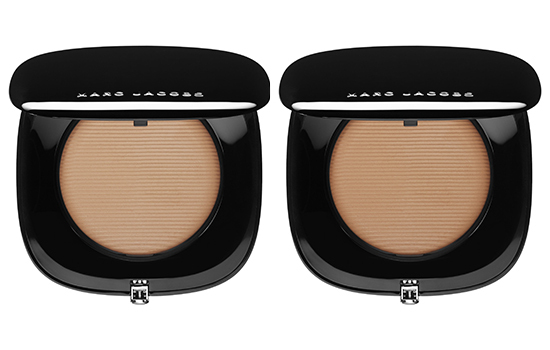 This is NOT orangey like many bronzers can be and it goes on perfectly! My Favorite Eye Liner Set ON SALE!!!!! Urban Decay is known for their incredible makeup palettes and sets. So much makeup goodness in one place!!! 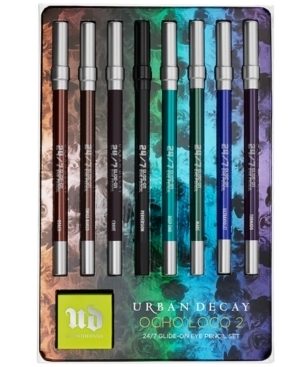 Their Ocho Loco 2 set is my favorite eyeliner set of all time, simply because it includes my favorite Urban Decay 24/7 liners. 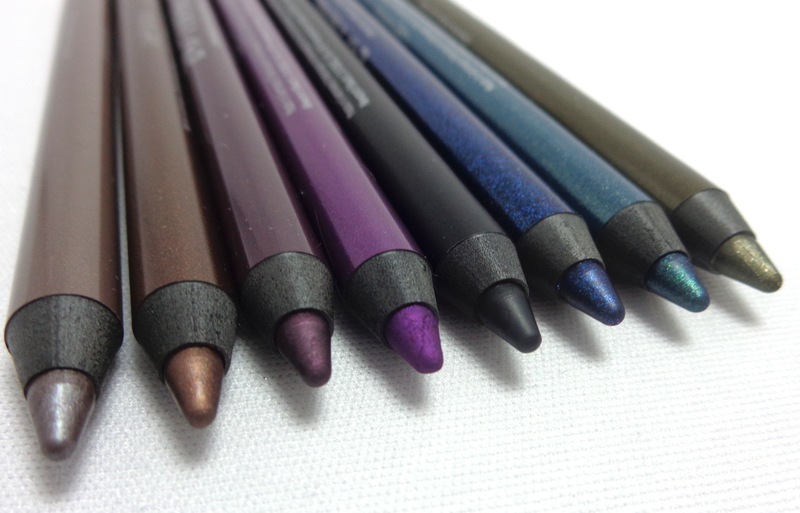 These smooth gliding pencils are the ONLY eye pencils that I use! 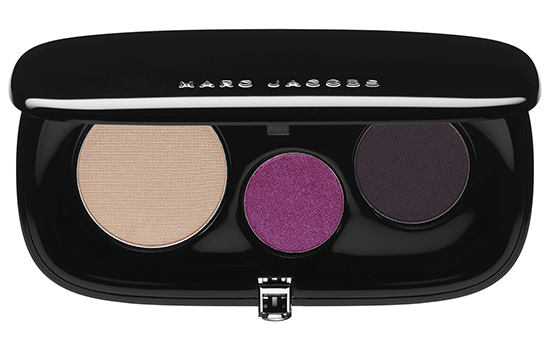 The formula is amazing and it really does stay on for hours and the pigments are insane. The regular price per pencil is $20- this set includes 8 full size pencils and a sharpener as well for $59! What a deal!!!!!! Well, this deal just got a little sweeter at Macy’s…..this fabulous set is now on sale for $39! Hurry and get your set while supplies last! For the price of 2 pencils, you get the entire set! 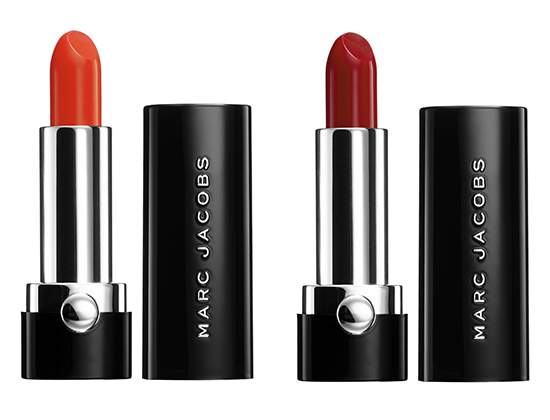 Marc Jacobs Beauty…Full Collection Available In Less Than 72 Hours! 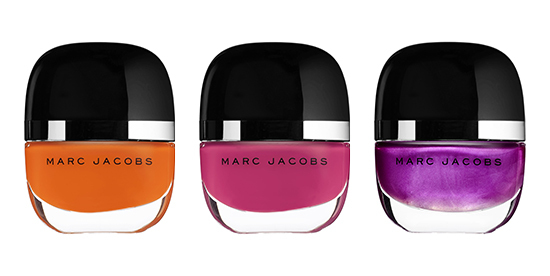 A while back I did a post on the upcoming Marc Jacobs Beauty collection and the growing anticipation throughout the beauty industry and amongst makeup junkies alike. Well, I’m back with an update of sorts! 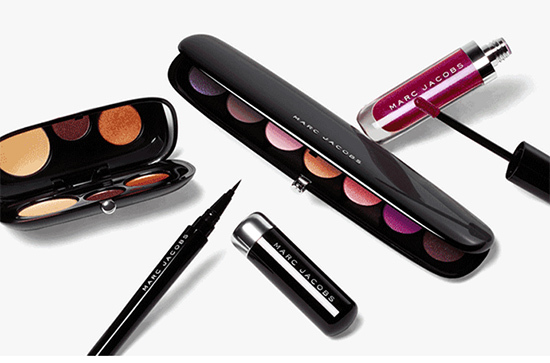 The time has come people….in three days we can all get our hands on the entire 120 piece makeup collection that Jacobs has created and that will be sold exclusively at Sephora and select Marc Jacobs stores!!!!! Jacobs has left no stone unturned with his debut brand. 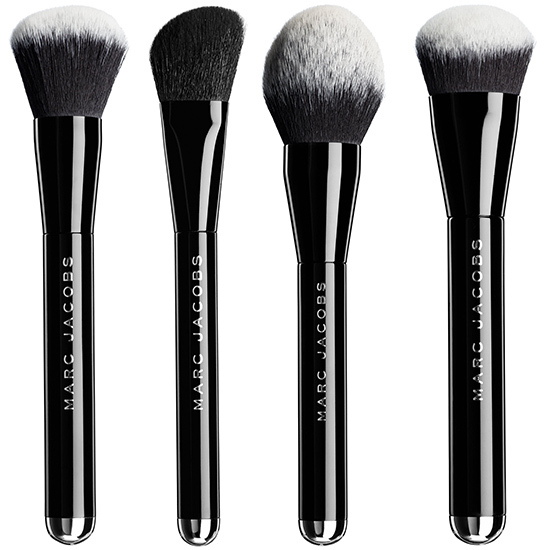 There will be products for eyes, lips and face including brushes! 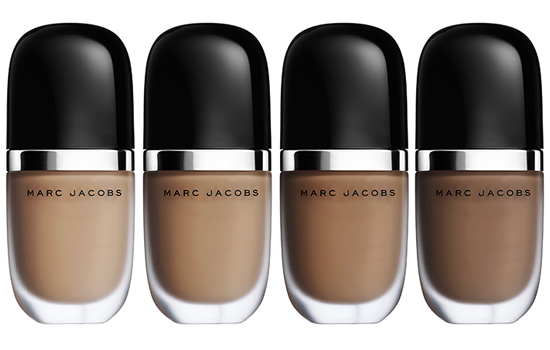 Last month, Jacobs gave us a glimpse of what was to come when he released a sneak peek prelaunch of five products in sleek packaging on sephora.com. Most items have since sold out and the reviews are amazing! One product keeps coming up time and time again! I haven’t stopped hearing great things about his liquid eyeliner calligraphy style “pen” called the Magic Marc’er. 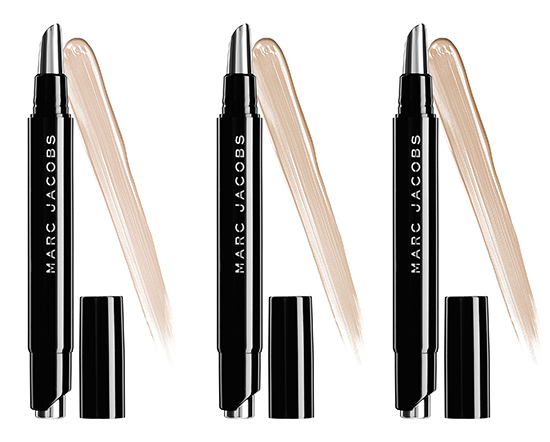 Priced at $30 rumor has it, it’s worth every penny and unlike any other eyeliner on the market. The intense blacker than black formula dubbed Blaquer is waterproof, non- fading, non-transfering and provides a precise line everytime! The reviews speak for the product! The collection debuts August 9!!!!!! 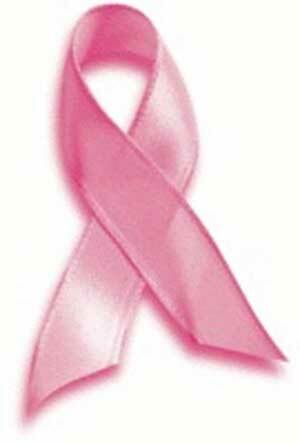 Who else is excited!????!!!! 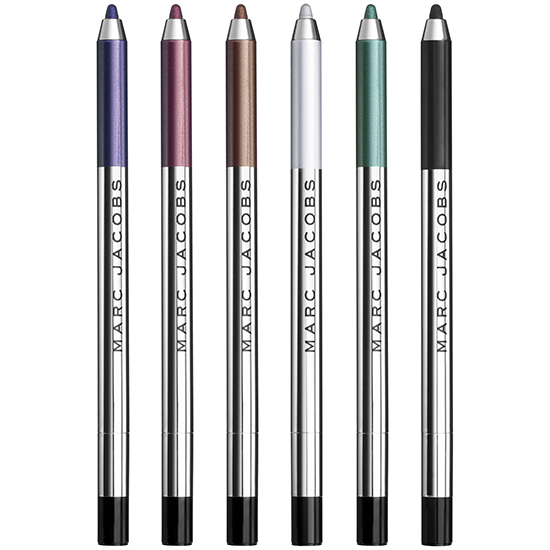 Marc Jacobs Magic Marc’er eyeliner in Blaquer. Some of the 120 piece collection pictured below! Karl Lagerfeld has teamed up with Shu Uemura to create a fun collection that includes lipstick, eye shadow, eyeliner, brushes and more. The super cute packaging features cartoon character ‘Mon Shu Girl’ that Lagerfeld drew himself! Check it out at Shu Uemura. 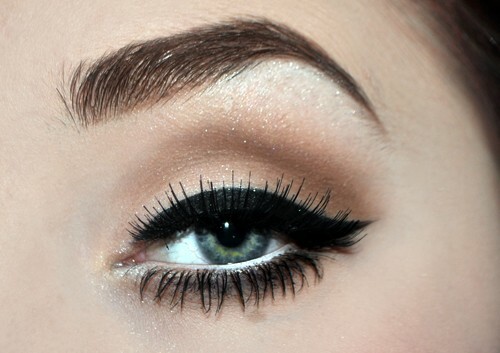 White Eyeliner To The Rescue! Ladies do not- I repeat DO NOT be afraid of white eyeliner, it is your friend indeed! White eyeliner has been a makeup artist trick of the trade for decades and like any other product CAN be overdone and look silly but when applied right, white eyeliner instantly gives you a radiant and wide-eyed look. 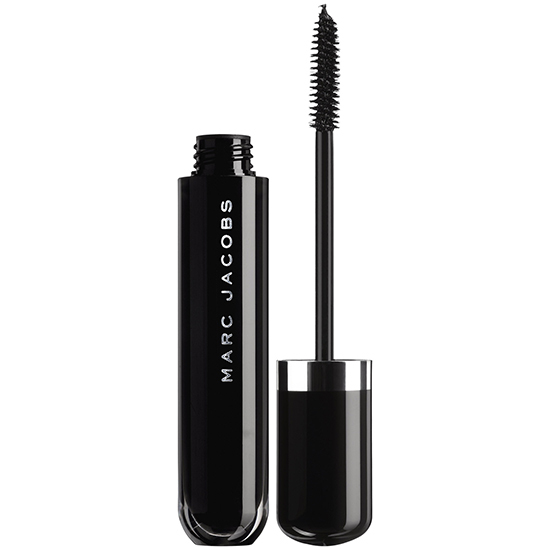 If you want your eyes to POP, this is for you and is great if you have deep-set or small eyes as well. 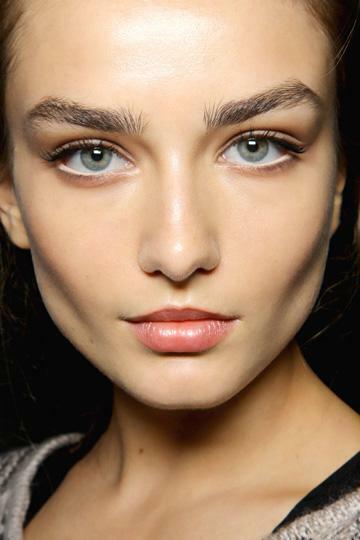 A very effective way to wear white eyeliner is to apply it to your lower waterline (inner rim of your bottom lid). 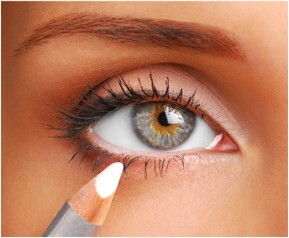 Think of it as a continuation of the “whites” of your eyes……making them bigger and brighter immediately. 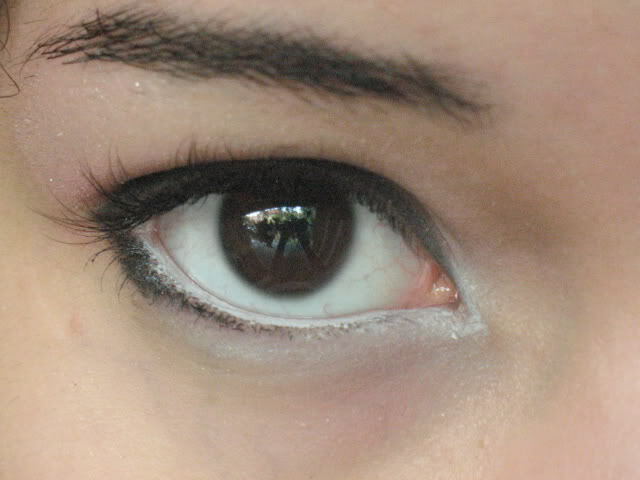 You can also use white eyeliner as a highlight to brighten up your inner corner tear duct area. Fair to medium skin looks best with bright white or pearly hued pencils while tan to dark skin looks best with creamy, off white or beige hued pencils. Feeling daring? Wing it out…..Upper or lower lash line…it’s up to you! Happy Friday fashionistas!!!!!!!! 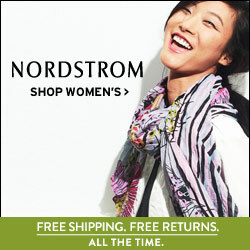 Here are some great finds for you to shop:) Have a perfect weekend! 1.Kitty sweater($19.80) 2. Flannel ($19.80) both available at Forever21. 3. 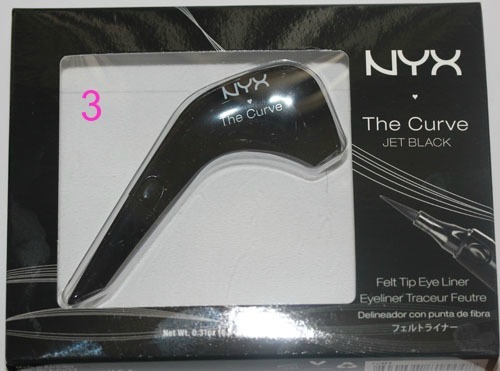 NYX ‘The Curve’ felt tip eyeliner ($14.99) available at ULTA. 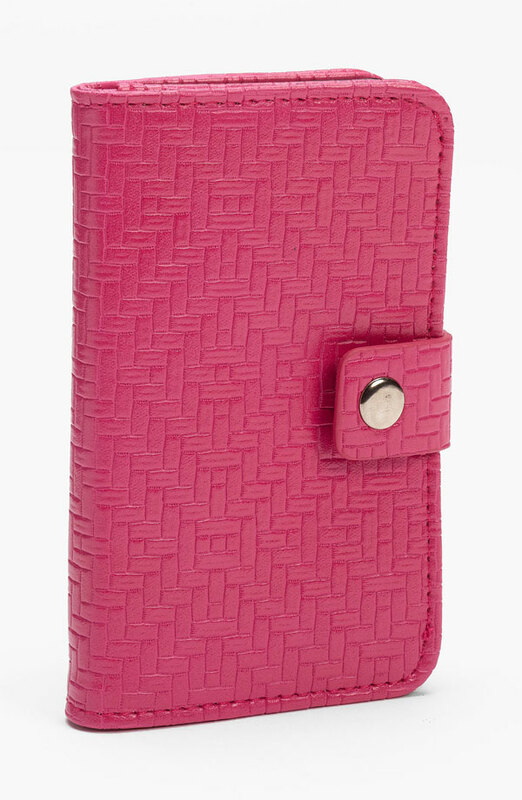 Sale alert: $8.99 thru Sat. 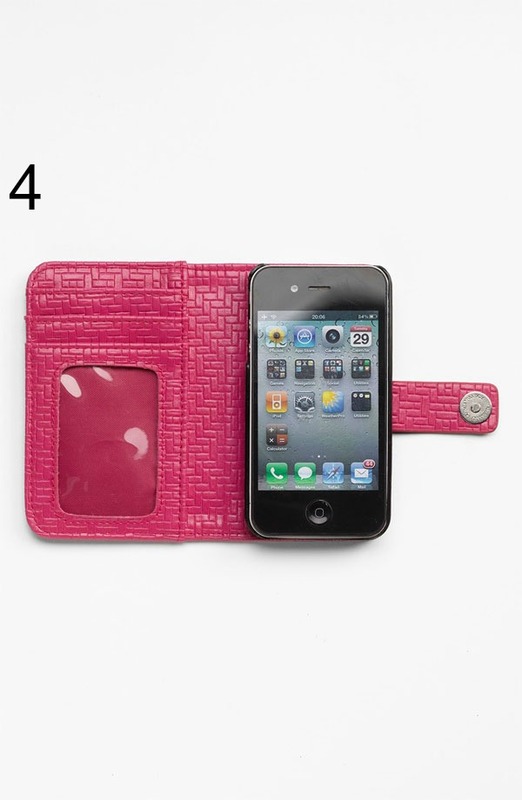 4.iphone wallet case ($16) 5. 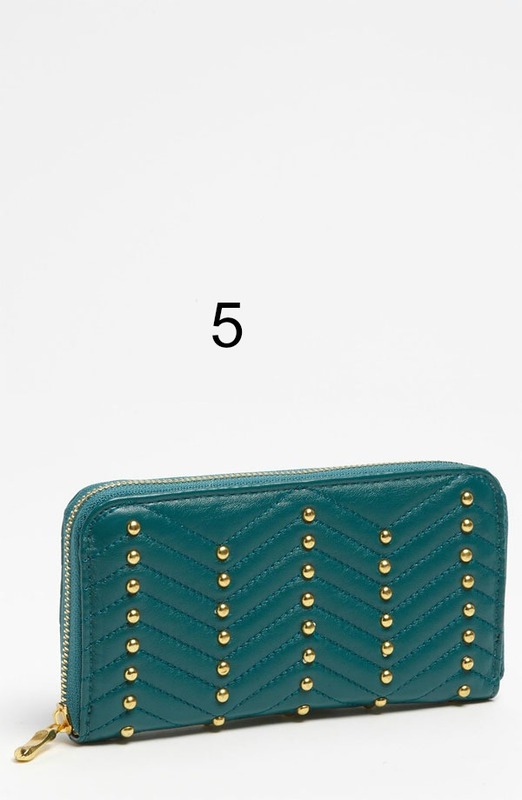 Studded wallet ($18) 6. 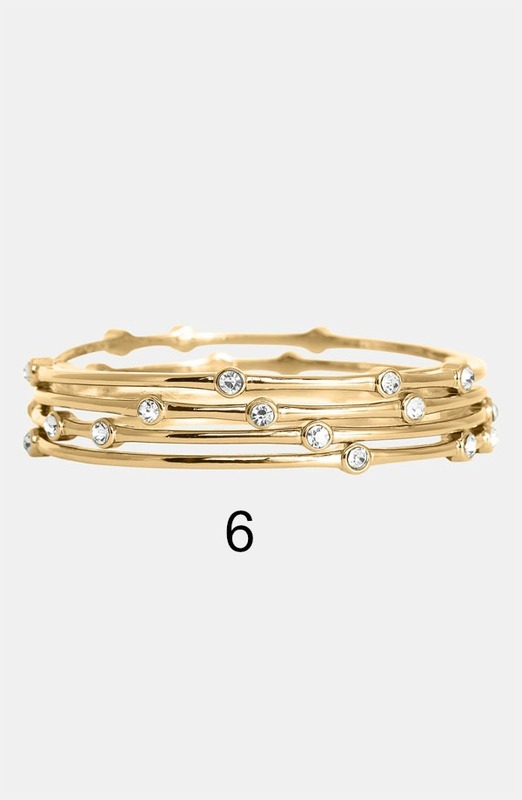 Rhinestone bangle set ($140 7. 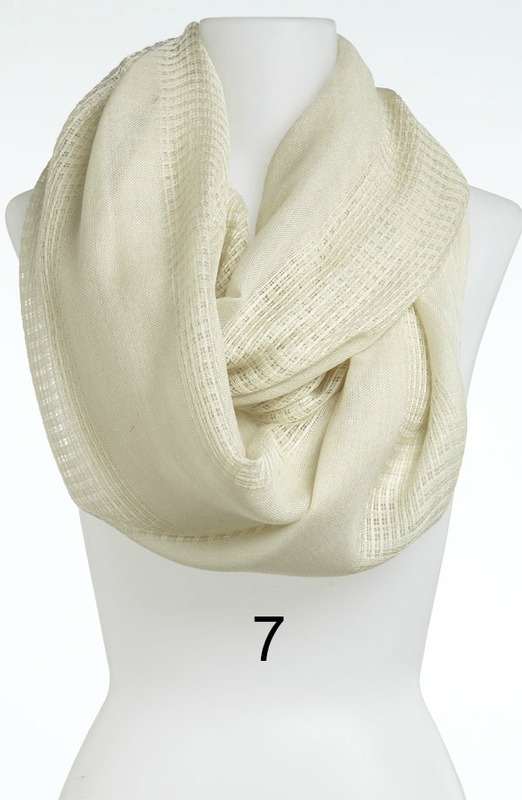 Woven infinity scarf ($18) all available at Nordstrom. 8. Studded ankle strap flats ($19.80) available at Forever21.